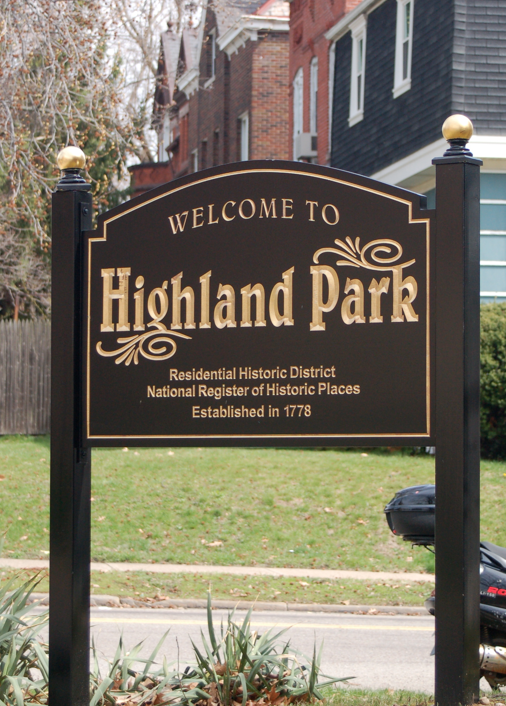 On Sunday, June 3, I will once again be setting up a little table on Bryant Street in Highland Park (Pittsburgh, PA) for the 2012 Bryant Street Festival. 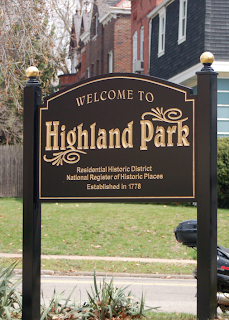 The small street festival is in conjunction with the annual Highland Park Yard Sale, which is a spectacle to behold. This year should be better than ever, with new restaurants now open on Bryant Street such as Teppanyaki Kyoto, who will hopefully be offering some interesting and delicious snack items. I'm sure the ladies at the Smiling Banana Leaf will be selling amazing Thai food, as well. So come out and say hello if you're in the neighborhood.